The Marshal Group L.L.C. is a U.S. based design/build contracting company working with the U.S. Government Department of Defense on construction & supply. The Marshal Group (TMG) was established in the United States in 2008 and now has three offices in the Colorado (United States), Bahrain & UAE. In 2008 TMG received a five year Multiple Award Construction Contract (MACC), in Afganisthan. In 2014 Marshal Group has been awarded a Five year MACC Contract in the Kingdom of Bahrain with NAVFAC. Our objective is to focus exclusively on the design/build requirements of the U.S. Military and the Regional Contracting Center in Bahrain. All company resources and personnel are dedicated to the exclusive use of the United States Department of Defense & Multiple Award Construction Contracts. 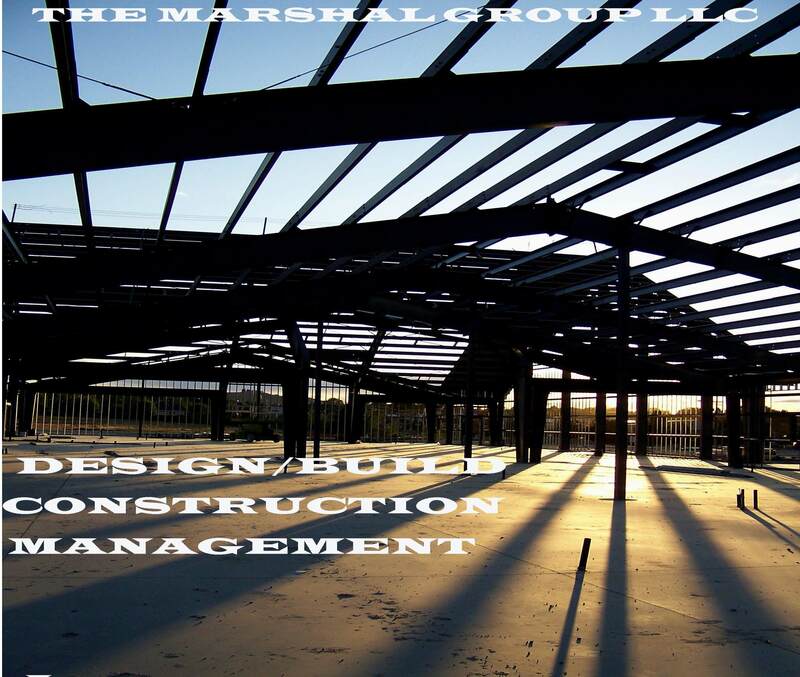 We believe, with this objective, The Marshal Group can maximize its efficiencies by focusing on one client and becoming adept at meeting the contract and construction requirements.